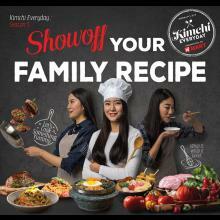 H Mart presents the biggest event of the season, the 4th Illinois H Mart Children Art Contest. 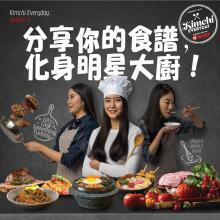 H Mart presents the biggest event of the season, the 6th NY/NJ/PA/MA H Mart Children Art Contest. H Mart presents the biggest event of the season, the 3rd Southern California H Mart children art contest! 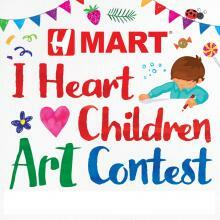 H Mart presents the biggest event of the season, the 5th Texas H Mart children art contest! H Mart presents the biggest event of the season, the 5th Virginia & Maryland H Mart children art contest! H Mart presents the biggest event of the season, the 4th Georgia H Mart children art contest! 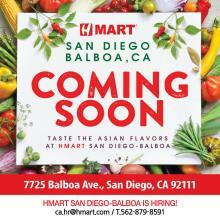 H Mart San Diego Balboa is coming ! 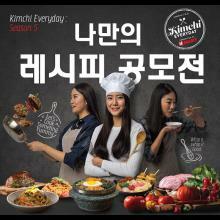 Taste the Asian Flavors at H Mart San Diego Balboa store!